What with Donald Trump’s antics over the past year or so, this latest story doesn’t really surprise us. 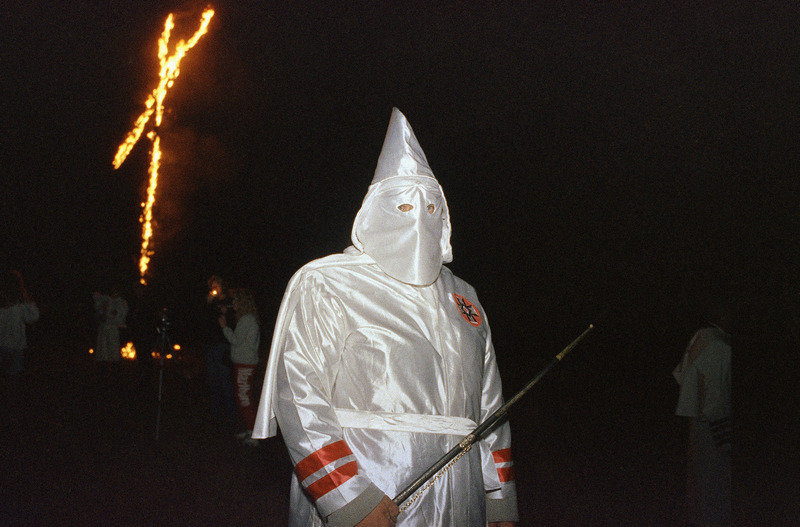 To cut to the chase, the KKK’s Grand Wizard (bizarre title, we know) has officially endorsed Donald Trump for President of the United States, while also ramping up the hate on Ted Cruz, simply because he’s from Canada. You’d probably think, wow how racist of him to dislike a guy just because of where he’s from, but after all, this is the Ku Klux Klan we’re talking about. And, not only that, this is the Ku Klux Klan endorsing one of the worst examples of a presidential candidate ever. 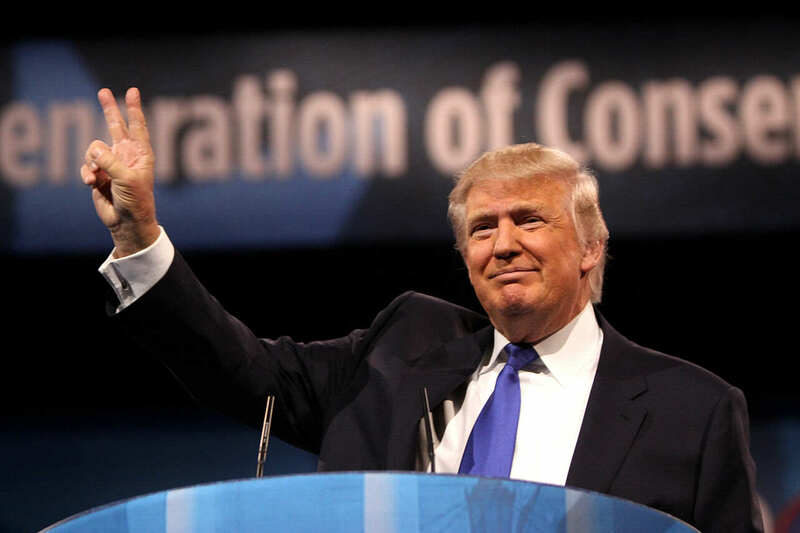 In an eye-opening interview with Marty Jewell, the education chairman with the Richmond,Virginia NAACP, the Imperial Wizard of the Rebel Brigade Knights explained further his reasoning behind the official endorsement of Donald Trump, reports UPROXX. I think Donald Trump would be best for the job. The reason a lot of Klan members like Donald Trump is because a lot of what he believes in, we believe in. We want our country to be safe. Yeah, beliefs like building a ‘great, great wall’ around Mexico, mass deportation, and ‘bombing the hell’ out of Daesh. Admittedly, it ties right in with the barbaric lunacy of the remaining 5,000 members of the KKK. If Donald Trump dropped out tomorrow I would support Kasich before I would Ted Cruz because he is not an American citizen. 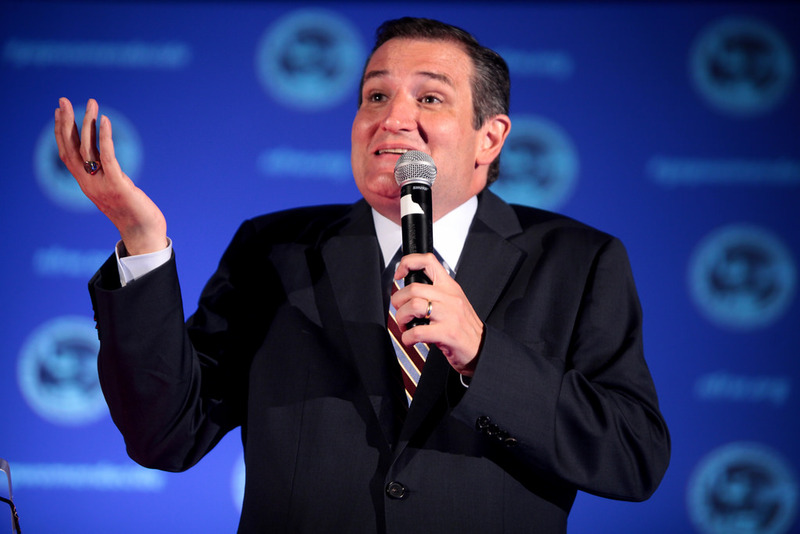 Even if I agree with some of the things that Ted Cruz says, I would not support him because he was born in Canada. He is not an American citizen. As the Chuckle Brothers would say, ‘oh dear oh dear’. Although, in this particular situation, when discussing Cruz, Trump, and the domestic terrorists that are the KKK, the Chuckle Brothers would without doubt make far better and acceptable points. The Chuckle Brothers for president I say.